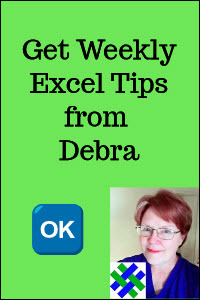 Sample Excel files to download, provided by Ron Coderre. RF0001- Convert Numbers to Words -- Two choices: VBA version or Non-VBA version. Both approaches translate numbers into their spelled words. The NumsToWords() function, with parameters that allow you to change currencies and formats. A sample sheet demonstrating usage of the function's parameters. PLUS...If you're intimidated by VBA..Don't be!...Click one button and the function is automatically exported into any open workbook. You never have to touch or see the program. An annotated list of the Named Constants and Named Formulas used to perform the translation without any VBA programming. Instructions on how to easily export those ranges to any workbook. This method does not generate a Macro warning when the Excel template file is opened (unless you have other VBA programs in your file). 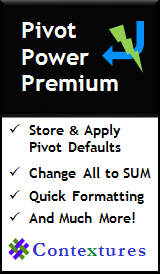 These sample Excel template files are provided "as is" for the sole purpose of illustrating Excel techniques. 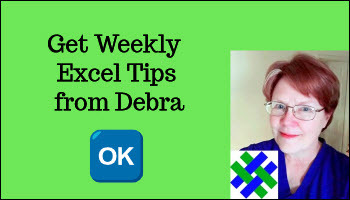 The authors do not warrant that the Excel template examples will meet your requirements or that the operation of the Excel template examples will be error free.